*Guest post Top European Craft Markets brought to you by Amanda R.
Bruges is fantastic for craft shopping all year round, with numerous shops selling handmade chocolates, polished diamonds and intricate lacework, which the country is renowned for. 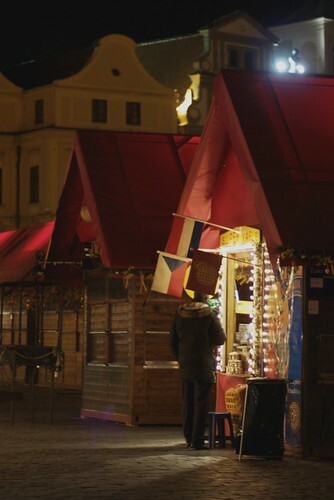 At the Christmas market, stalls offer a huge range of special gifts, customers can indulge in a cup of gluhwein to warm up and get into the winter spirit with a spot of skating at the ice-rink. 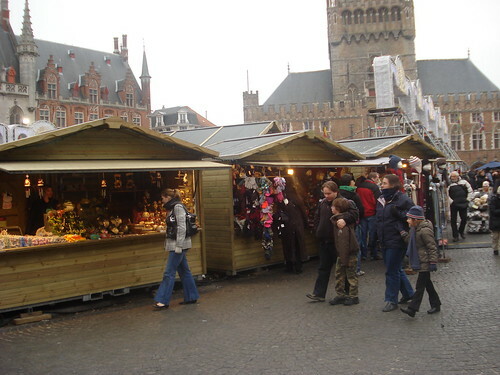 Bruges Christmas Market is held annually from late November until January. On the weekend closest to St. Casimir’s Day (March 4th), the Old Town area of Vilnius comes alive to honour the saint and celebrate the coming of Spring. A truly remarkable experience, this traditional fair is a haven for shoppers looking for something different. Folk art, crafts from the area and traditional sweets, snacks and beverages are all on sale, with various entertainments throughout the three day event. A new market for 2013, Brecknock Market is a weekly event, held every Sunday, and designed to be a community experience. Brecknock Market offers a variety of products, including both food and crafts, and is a showcase for new talent. This will be a perfect day out for the family during a shopping trip or a Chessington short break. Prague’s annual Easter Markets open for three weeks, beginning a fortnight before Easter Sunday. 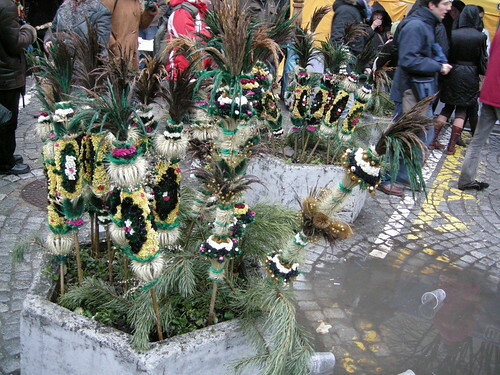 The town squares are decorated with ribbons, birch twigs, painted eggs and flowers, and stalls trade in traditional Easter decorations and gifts. Visitors can see artisans at work creating their wares, giving a new aspect to their shopping experience. Refresh with a cold glass of Kofola, the Czech equivalent to Cola, and Parenica, the most delicious stringy ball of smoked cheese you’ll ever taste! A daily market (excluding Sundays) selling embroidery, Florentine straw crafts, leather and carved goods. Luneburg’s beautiful old town, a collection of tall old houses and narrow lanes, couldn’t be a more perfect place for this annual event, held each summer. Traders don medieval costume and celebrate the town’s long heritage. Arts and crafts stalls stretch out along every cobbled street. See how salt was made in the town which grew rich from it all those years ago, and pick up some wooden handicrafts. 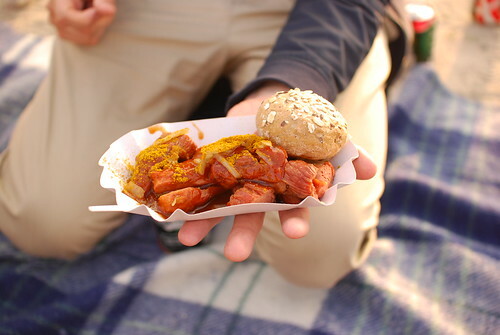 Like any German market, there’s a huge variety of beer on offer (extending to honey and cherry), as well as hearty snacks including schmalzkuchen, little doughnut balls dusted with icing sugar and the famous currywurst from nearby Hamburg. A Sunday market, with often over one hundred artists selling their work. A rare opportunity to meet working Parisian artists, view their work and purchase something unique. ← Kraft Velveeta Cheesy Casserole Dinner Kit | Chicken Pot Pie at Our House!